Creating an emotional brand connection between beauty and dress. Simple but sophisticated. 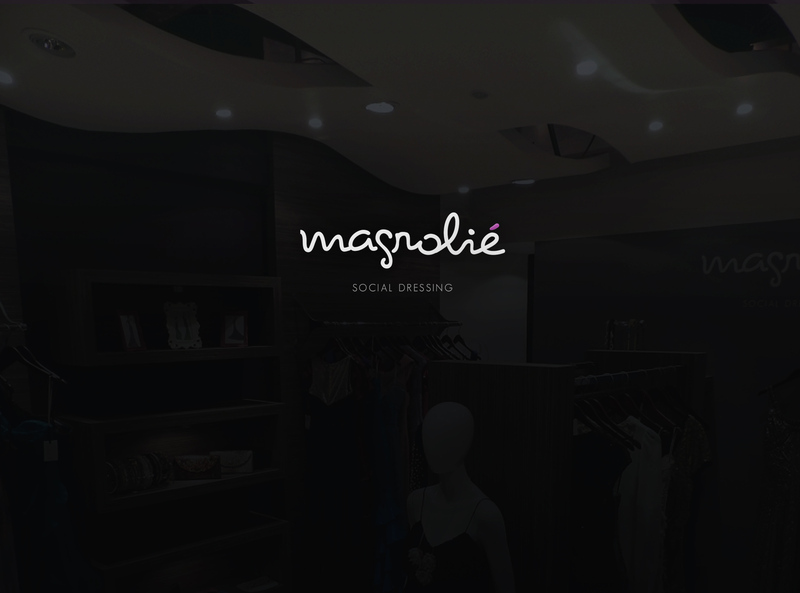 Magnolié is a dressing boutique that offers a personalized shopping experience. Offering customer support, tailoring services and a versatile dress collection, Magnolié provides more than a simple word of advice when choosing a dress. Through different iterations, the resulting design merges simplicity with sophistication. The rounded shapes and custom messaging that surround the logo application narrow the specific market that the company aims to develop.